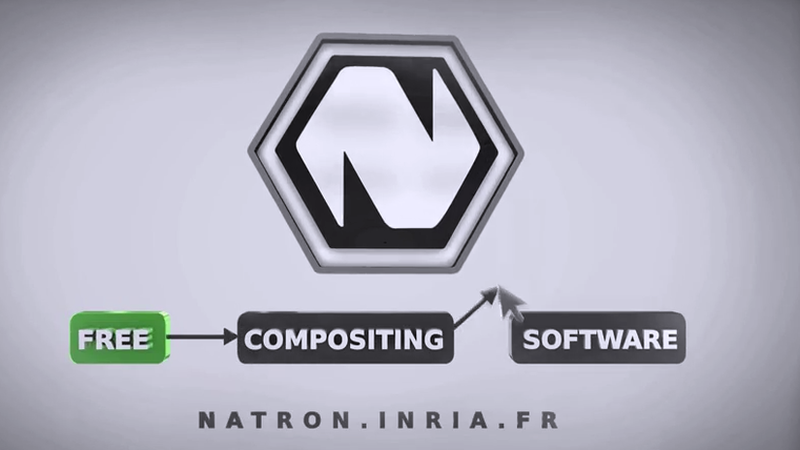 Less than a month after the release of the first stable version is already time for new releases for developers of Natron, which present the version 1.1.0, free software compositing nodes, style Nuke. The improvements are mainly related to the overall stability of the software, as well as the tracker, the functions of rotoscoping, support for Wacom, new nodes added. The developers also speak of the near future, with the implementation of the API in python, which will be complete for the 2.0, but will be available for testing as early as next week. For the download and release notes, pleas see the official site. A video demo of Natron and integration with Blender by Chander Ruzzi, that soon open a channel of tutorials.